Decent adaptation, very dated, cringe worthy effects. Worth a look for fans of the book. A decent made for tv mellow version of King's amazing novel. 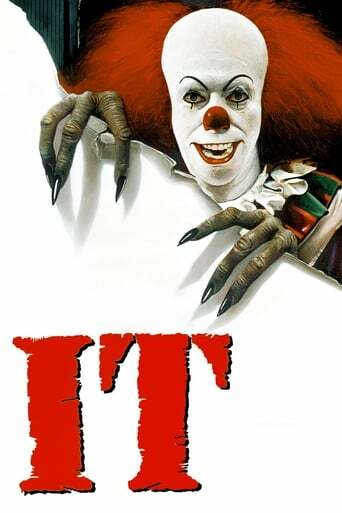 Though I prefer the new It. Tim Curry elevates this to a new level, but King's tone isn't frightening. I found this funny rather than scary. Seen as a small child, it gave me nightmares and irrational fears. Yeah... :( Never again. Great story and film for a made for TV Movie. Classic Must See! They all float down here. Scared the hell out of me out as a kid and still does to this day. It's fine as a standalone film, but it broke my favourite aspects of the book. Nice movie but the book is so much better. Character-driven PG-level horror. Part 1 is better than part 2.